In the shady black markets and bombed-out hovels of post–World War II Tokyo, a tough band of prostitutes eke out a dog-eat-dog existence, maintaining tenuous friendships and a semblance of order in a world of chaos. But when a renegade ex-soldier stumbles into their midst, lusts and loyalties clash, with tragic results. 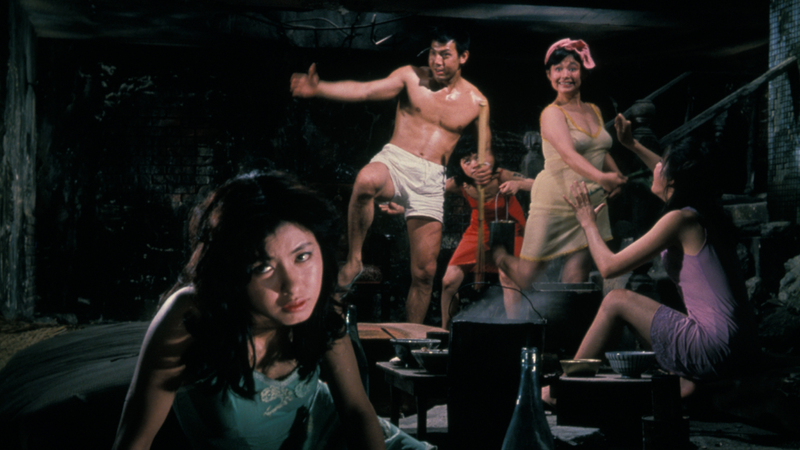 With Gate of Flesh, visionary director Seijun Suzuki delivers a whirlwind of social critique and pulp drama, shot through with brilliant colors and raw emotions.